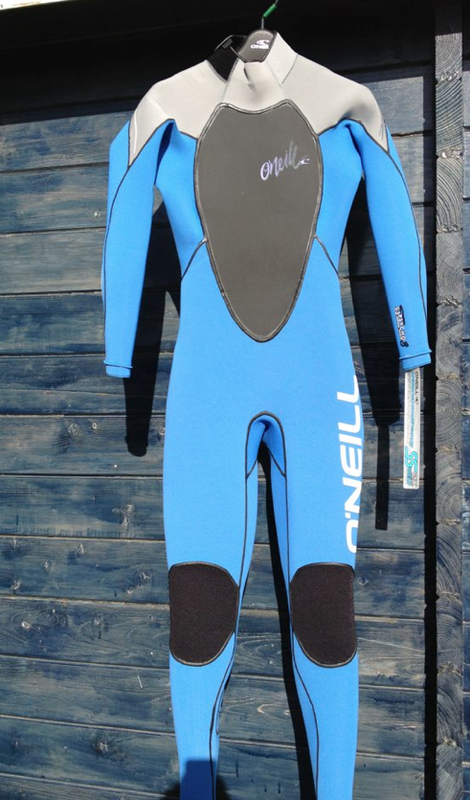 Stoked that the postman arrived with a large box for me today, and even more stoked that inside was my brand new O’Neill winter team suit. The Psycho 3 is O’Neill’s latest wetsuit to be added to their already fantastic range, and features the new technobutter neoprene and superseam weld stitchless technology. This suit is possibly the lightest winter suit I’ve ever owned thanks to the amazing technology and development thats gone into making it. Unfortunately I’d like to say I’m looking forward to wearing it, but its going to have to be chilly in the water before I rock this wetsuit . Right now I’m making the very most of the last few weeks of being able to wear a summer suit without catching the death of cold.